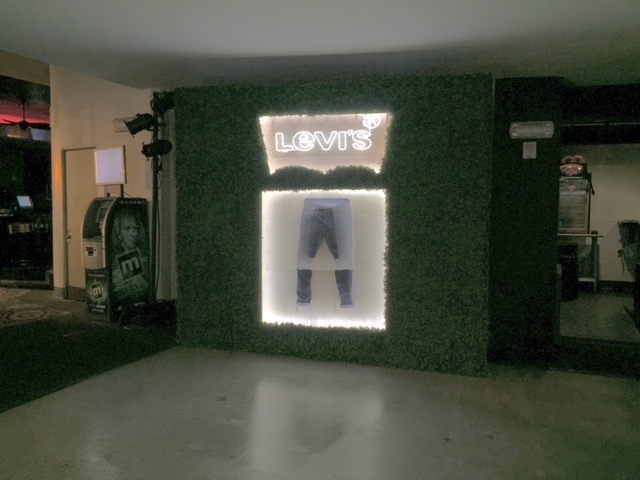 Levi's - Grammy Awards Party 2015 — Coupler Mfg. Co. Known for hosting highly anticipated concerts and shows, Levi's announced its plans for a pre-Grammy Award party/concert featuring Snoop Dogg and Pharrell Williams at the famed Hollywood Palladium Theater. Coupler Mfg Co was tasked with building out the Palladium's foyer with custom step-and-repeat walls, along with showcasing various pieces of Levi's Brand Denim apparel, more notably the 501ct, while incorporating the use of both neon and LED lights. Each step-and-repeat wall was hand-branded with the Levi's batwing and the artist Snoop Dogg, in preparation for his newly-released album. Click Here for the more on the event. 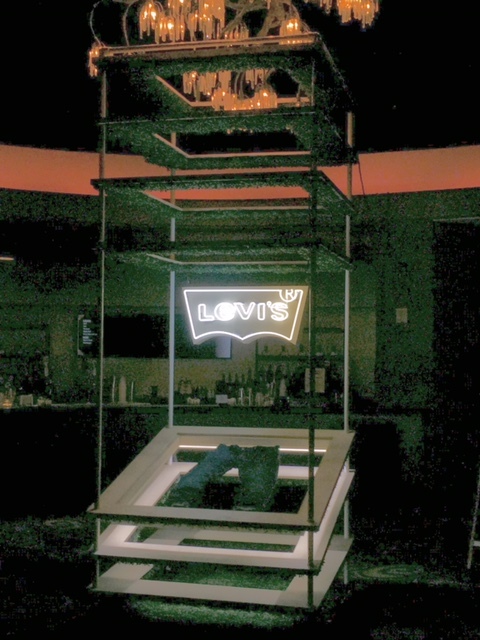 Neon Fabrication by Heaven or Las Vegas. Concept Design by Israel Kandarian. Fabrication/Installation by Coupler Mfg Co.